Finishing grad school – After almost 6 years of grad school at Bentley University, I am now the owner of 2 masters degrees: an MBA and a Masters of Science in Human Factors and Design. It’s been a long, and often tiring, journey, but I feel very accomplished that I made it to the end. 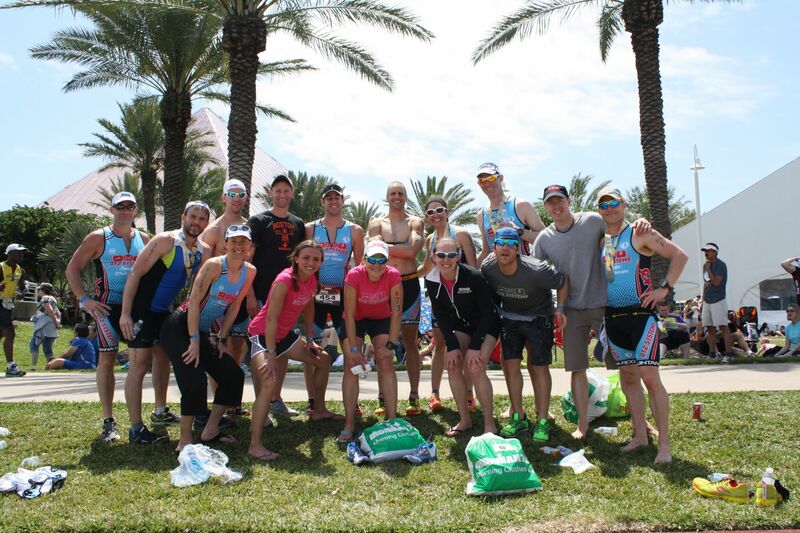 Joining the QT2 team – 2013 was my first year as part of the QT2 team, and what an awesome team to be a part of! Besides the abundance of talent, almost everyone I’ve met is super nice, supportive, and fun! It made traveling to and racing in new places (Texas, Boulder, Vegas) so much better. Having teammates & supporters out on the course helped me get through the tough parts of the races. Through QT2, I also got a chance to attend Jesse’s PRO Camp, where I learned what it takes to become a Pro triathlete in every sense of the word. Becoming a cyclist – well, maybe not really…my bike handling skills are lacking in many ways! 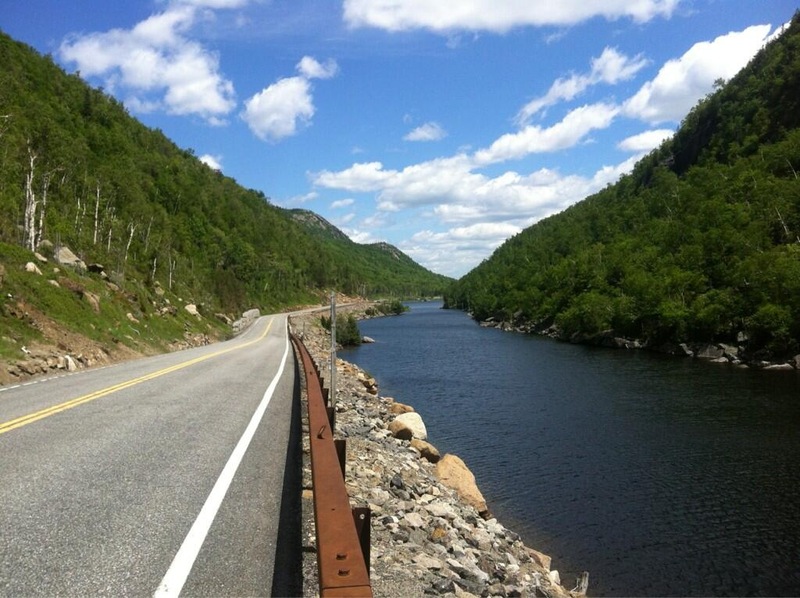 But, I did complete my first, and many subsequent group rides with “real” cyclists. I saw big improvements on the bike over the course of the year, and continue to gain strength and confidence on two wheels. Spectating my first Ironman in Lake Placid – from standing on the shores of Mirror Lake amidst the pre-race excitement, to watching the final finishers cross the line at midnight, spectating at IM Lake Placid was inspirational, exciting (so many great races & fast times, including Matt’s Kona qualification and Jennie’s first place finish), and fun. I definitely want to return to compete in this race. Racing! – I had a number of race results that I was proud of this year. I had a string of local tri wins, set a bunch of running PRs, and placed in my age group in every race I competed in. Boulder 70.3 will always stand out for me as my first amateur race win. I went into the race with somewhat low expectations, since I would be racing at altitude, but I ended up finishing first amateur, and 9th overall. 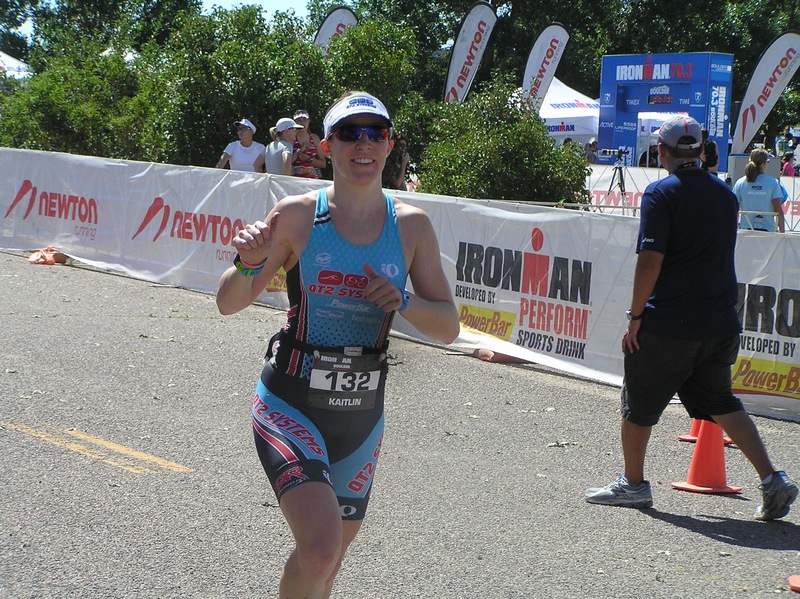 Sure, it was only one race, but it helped me feel more confident that I could, someday, race at the PRO level. Going to Kona for the IM World Championships – When Matt qualified for Kona, I knew I had to take the opportunity to experience the “Superbowl of Triathlon”. It was almost surreal, being there after watching it every year on TV. It was a really great trip, and someday, I plan to be back there – but IN the race! And finally, accepting a new job – I had been at my previous job for the past 6.5 years – since I graduated college. It was time for me to explore what else is out there. Though the job title & subject matter are essentially the same (User Experience Designer in a financial services company), there are new and exciting opportunities & challenges. I’m only a couple of weeks into the new job, but it seems like it will be a great place to work! And you probably want to know what is coming up in 2014…you’ll have to wait for the next post to find out more! 🙂 But let’s just say, decisions have been made and plans are in the works, and I’m excited for new adventures this year!